I collaborated with designer/developer Edwing Mendez on the design for the long scroll, one page website promoting the 2014 Kansas City Art Institute Graphic Design Senior Show. 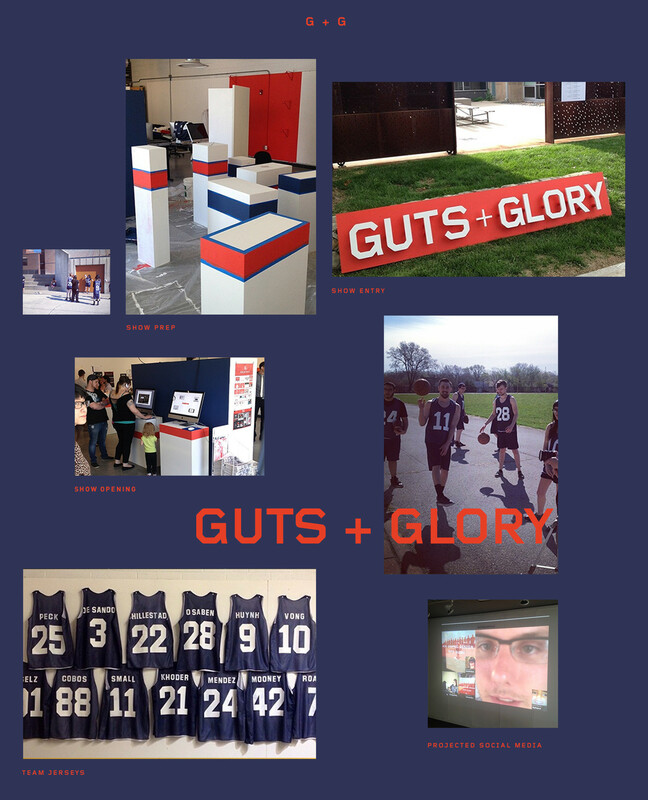 The sports concept for the show focused on our successes and failures as a class, or "team". 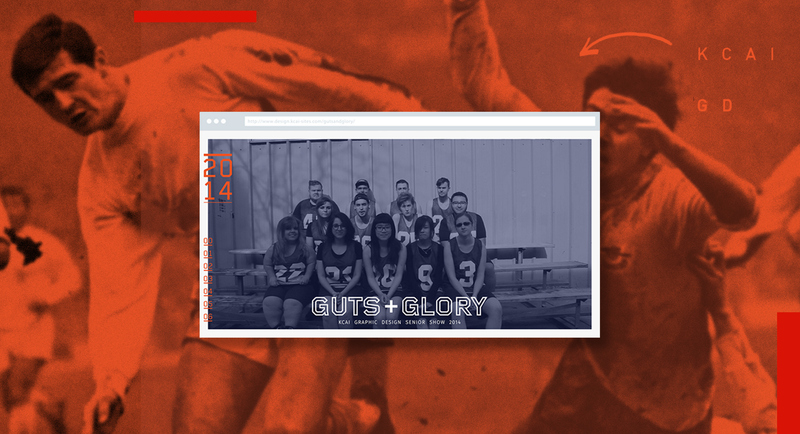 This concept is conveyed in the copy, gifs, photography and graphic elements on the website. Highlights of the design include the navigation featuring numerical treatment reminiscent of jersey numbers and unique hover states throughout. 06 Connect: Integrated social media which was projected at the show and updated real time.